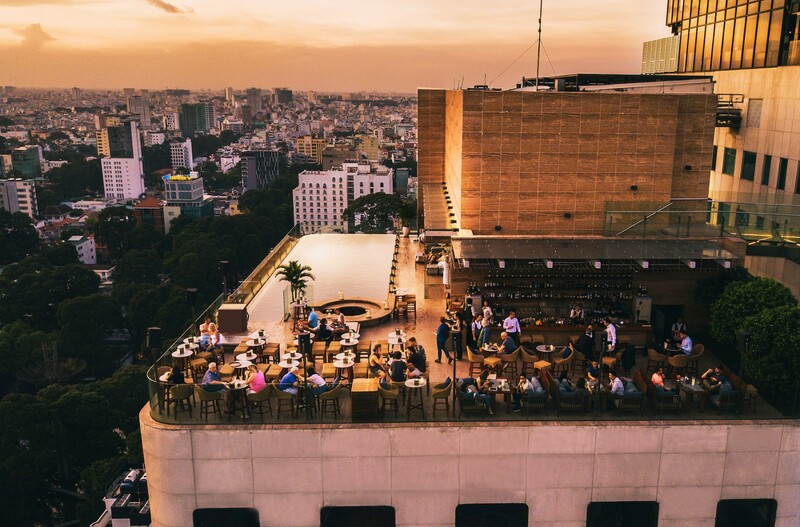 A call for those who are on the hunt for the best Sunset-time view in Saigon. 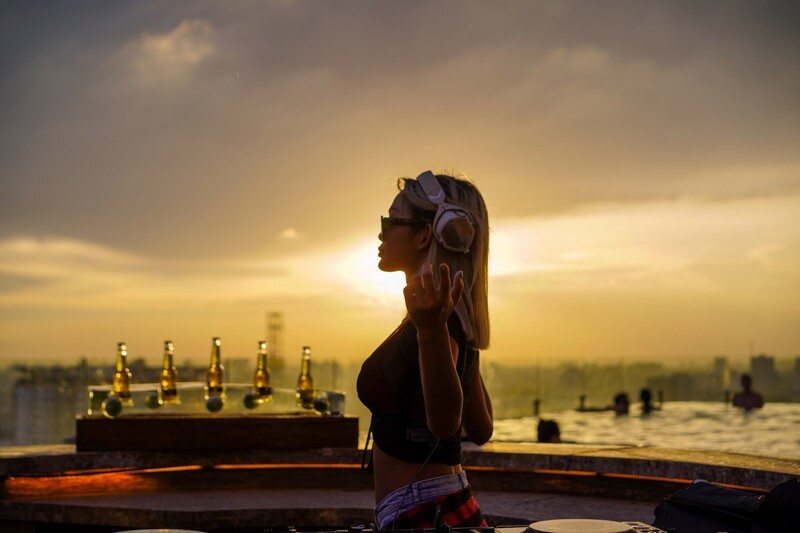 There is nothing more breathtaking than gazing out over the sea of sunlight that is Saigon at #Sunset. 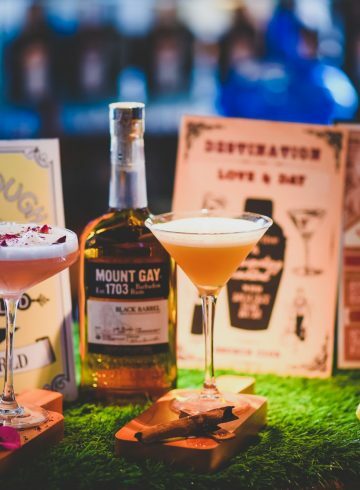 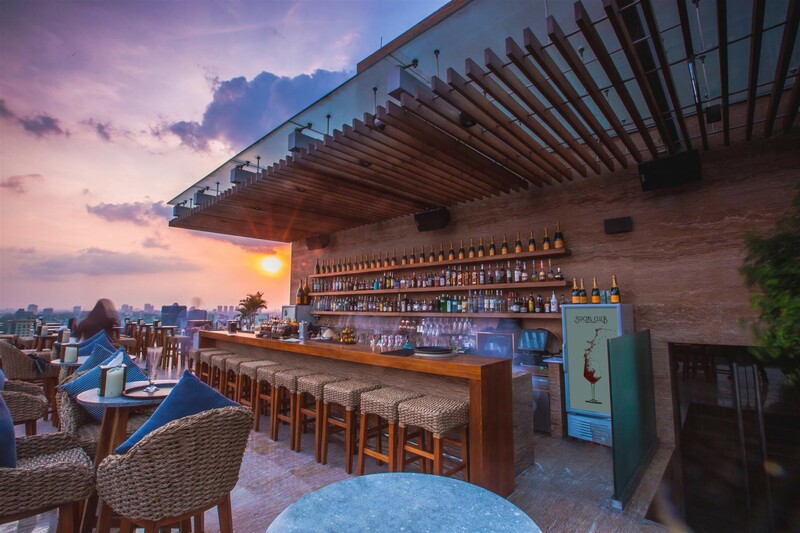 Admiring the view is certainly best done while sipping a drink in good company. 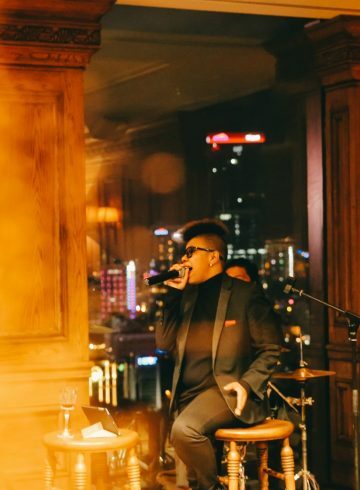 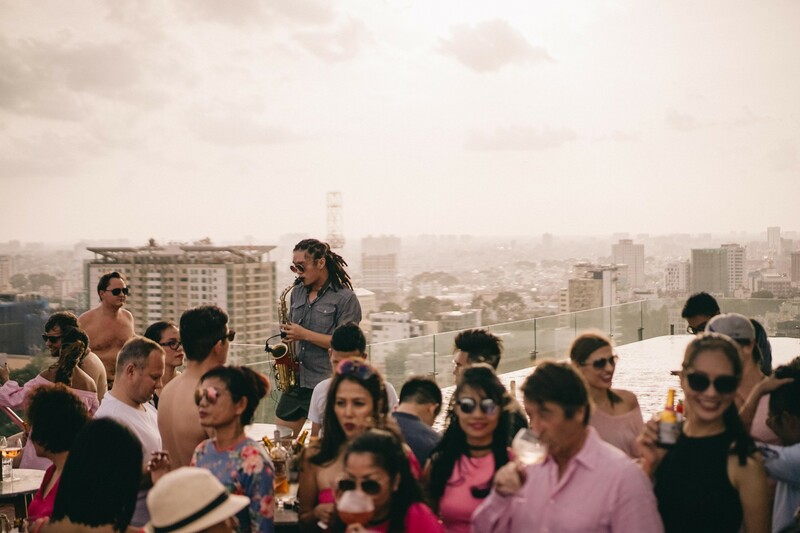 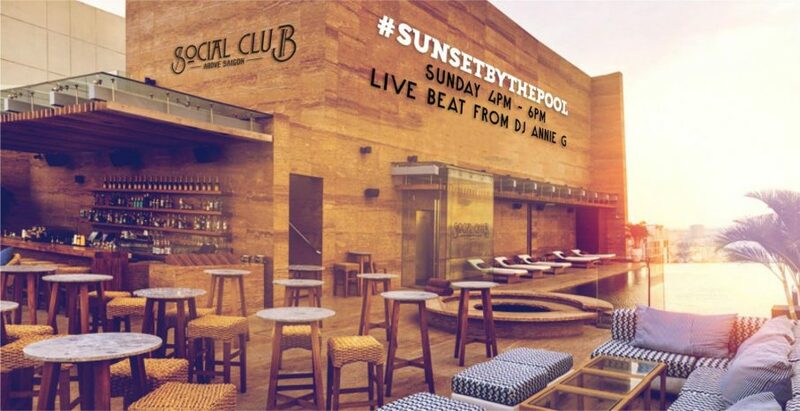 Come to our Social Club Rooftop Bar when the sun goes down behind the city skyline, request a song to #DJAnnieG and enjoy the unbeatable Sunset view.